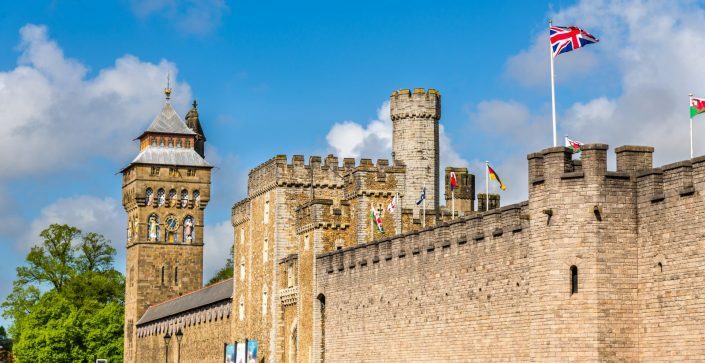 Cardiff, the Welsh capital, offers a great number of interesting places for school groups to enjoy. 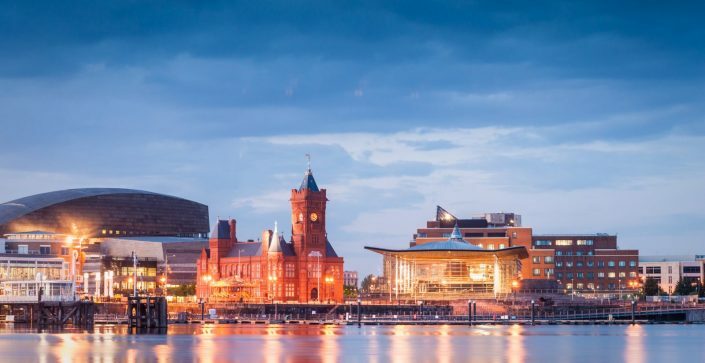 With interesting architecture sitting alongside historic buildings, there is history and culture aplenty, from museums and castles to the Principality Stadium, thought my many (and everyone in Wales) to be the greatest sporting venue in the world. We have created both a one and two night trip, with itineraries that we know work. 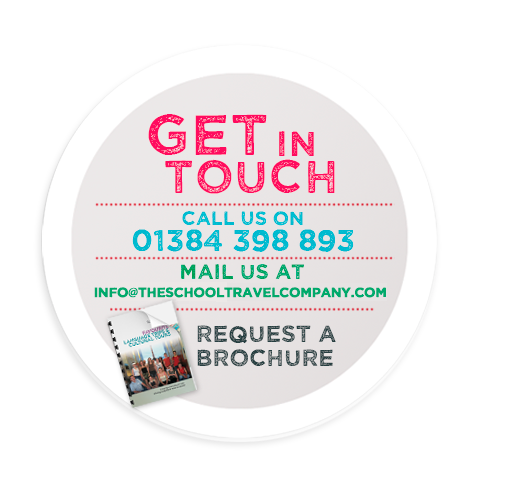 However, as always, we are only too happy to build an itinerary to your specific requirements. 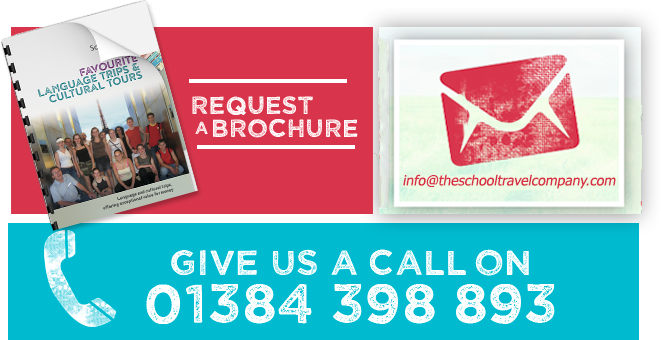 Just get in touch. 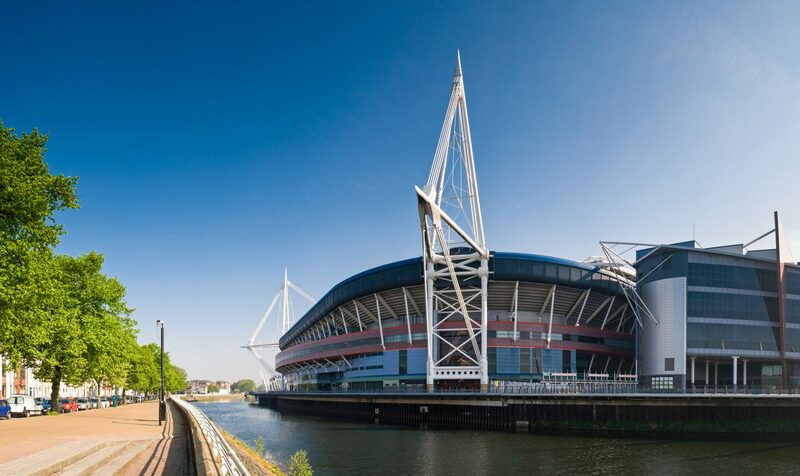 An educational excursion, or an end of term reward, Cardiff is a great location to explore. Take a tour of the Principality Stadium or learn about the Welsh history at the National Museum of Wales. Located in the city centre, within walking distance of all the city’s best attractions, including the Principality Stadium and Cardiff Castle, YHA Cardiff Central is brand new and perfect for school trips in the Welsh capital. Modern, comfortable rooms, all ensuite with a shower, toilet, air cooling and flat screen TV available, students and teachers should feel at home straight away. With rooms available for night time activities and lounge areas to meet your class in before heading out to start your day, this hostel is ideal for groups. 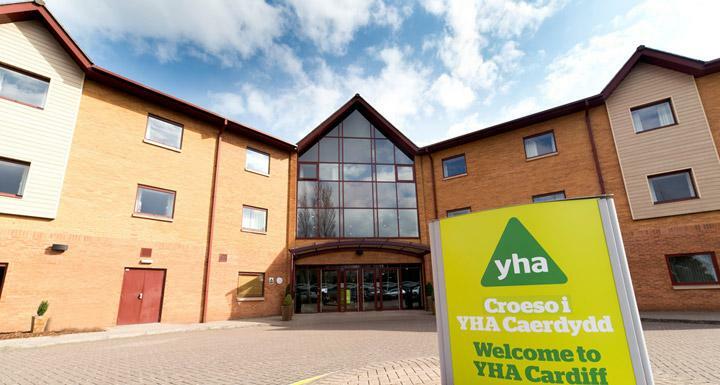 With all boards available, the YHA makes staying in Cardiff easy.